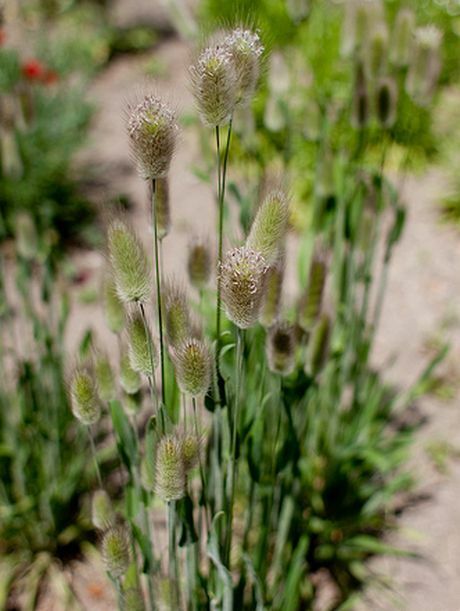 The Lagurus genus only contains one grass species, an ornamental grass that goes under the common names of Rabbit-tail grass and Hare's Tail. They carry silky inflorescences atop 30 cm long stems that bloom in the summer. The leaves of Lagurus are about 10 cm long. As Lagurus grows compactly in nature it so can be used as part of a garden border. Lagurus ovatus - Hare's-tail grass by Anniesannuals; creative commons. Rabbit Tail Lagurus by Nekonomania; creative commons. Common Names: Hare's-tail Grass, Rabbit-tail Grass, Rabbit Tail Lagurus. Height: 16 to 24 inches (40 to 60 cm). Flower Details: Inconspicuous. Panicle up to 0.8 inches (2 cm). Silky inflorescences. Foliage: Sheath leaves. Green through to a golden straw colour in the autumn. Sow Outside: 1/4 inch (6 mm). A few weeks before the last frost or in autumn. Spacing 5 to 12 inches (12 to 30 cm). Sow Inside: Germination time: two to three weeks. Temperature 55°F (13°C). Seven or eight weeks before expected last frost. Transplant outdoors following the last frost. Requirements: Full sunlight. Good drainage. Light soils. Can survive in dry soils. Regular watering. 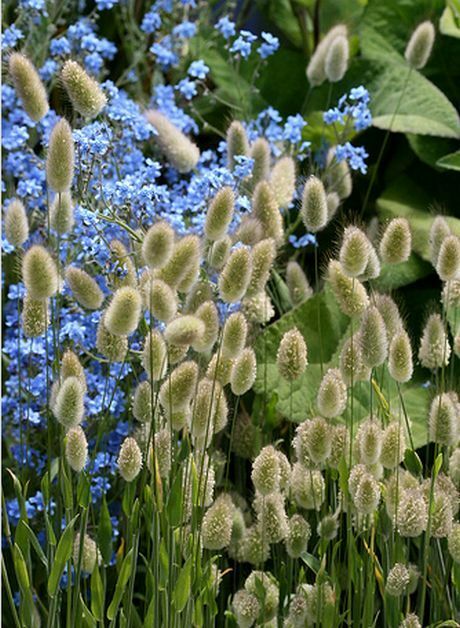 The seeds of Rabbit tail grass should be sown at a depth of about 6 mm at the beginning of autumn of a few weeks before the last frost of spring. They should be grown in a sunny part of the garden that has good drainage and a light soil. If planning to start growing Lagurus plants indoors first then they should be started about 7 or 8 weeks before the last expected frost of spring. They take about two or three weeks to germinate at 12 degrees Centigrade. Once growing, Lagurus can be transplanted to the garden 10 to 30 cm apart. 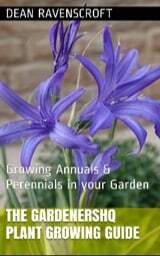 Plants require regular watering, but other than that they pretty much look after themselves.